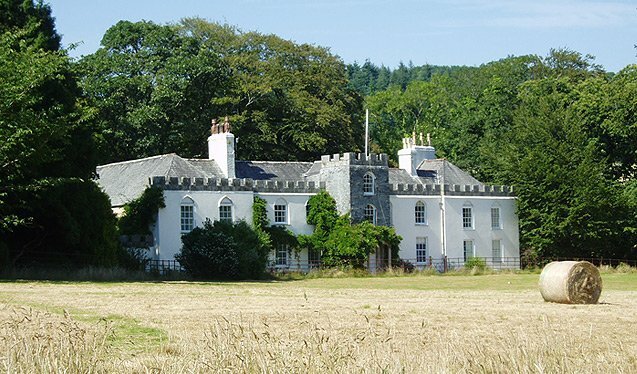 The recently refurbished 500 year old grade II listed Restormel Manor in Lostwithiel is one of the most historic houses owned by the Duchy. 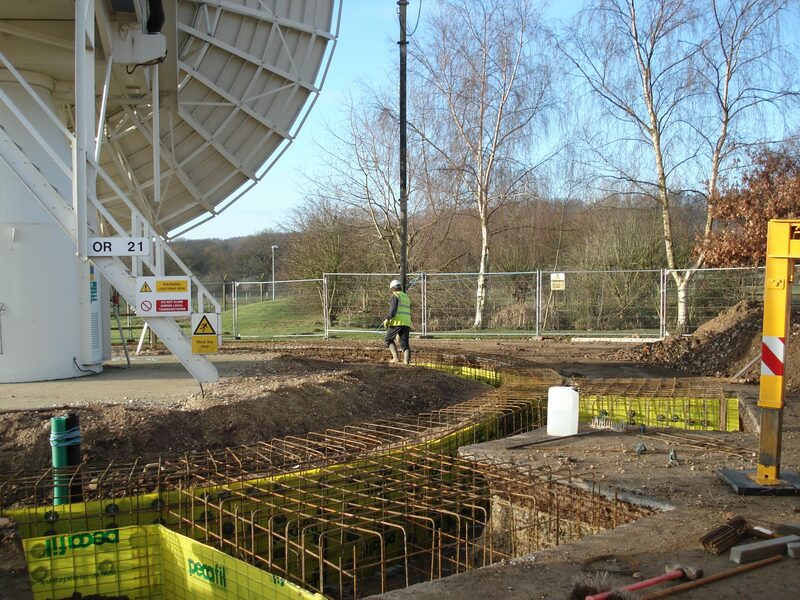 A reinforced concrete foundation and infrastructure was provided to support the installation of a radome for an existing communications antenna. 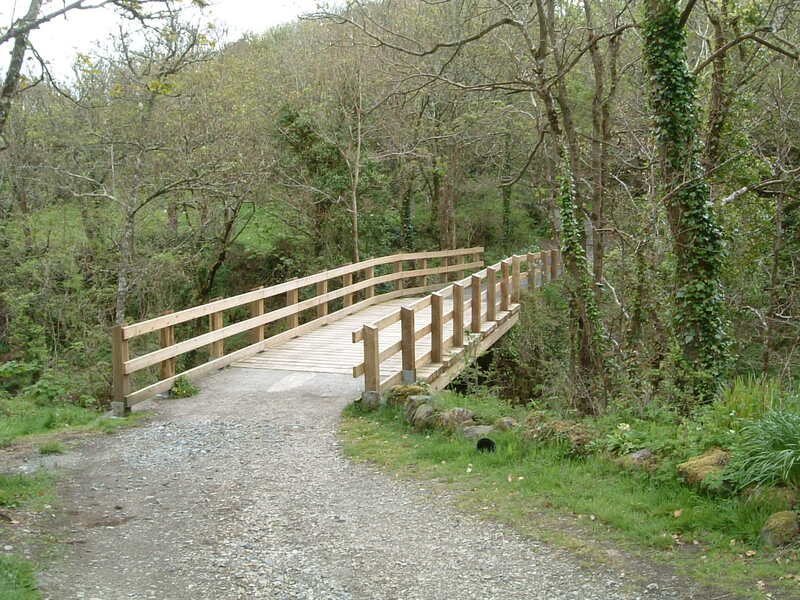 The vehicular access bridge provides access to a house over a stream. 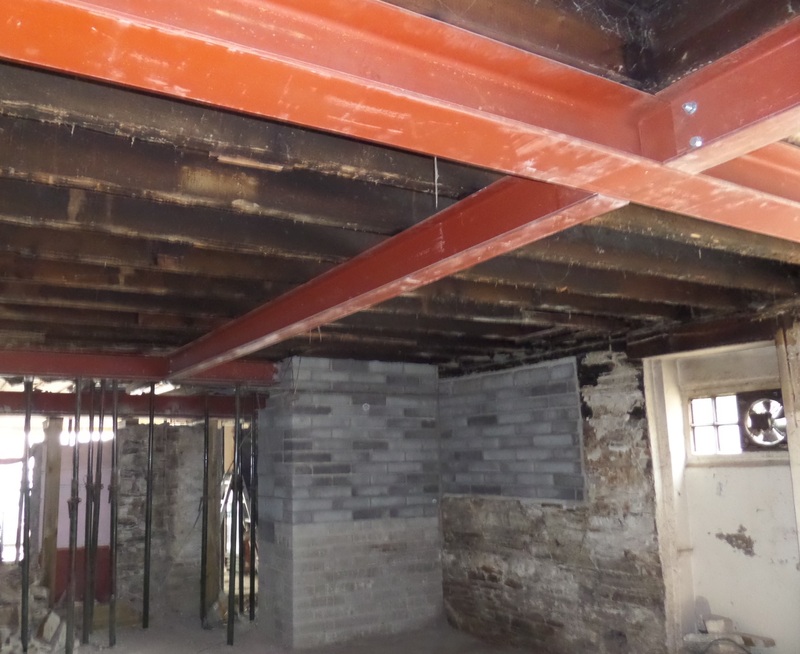 Its original timber structure had deteriorated and required replacement. 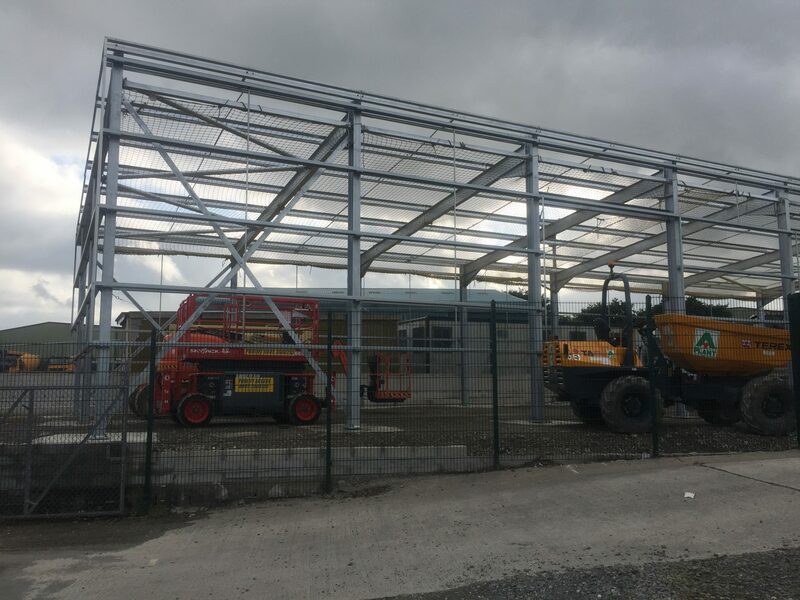 New large steel framed storage buildings were required at the EA depot’s at Tolgus in Redruth and Pennygillam in Launceston. 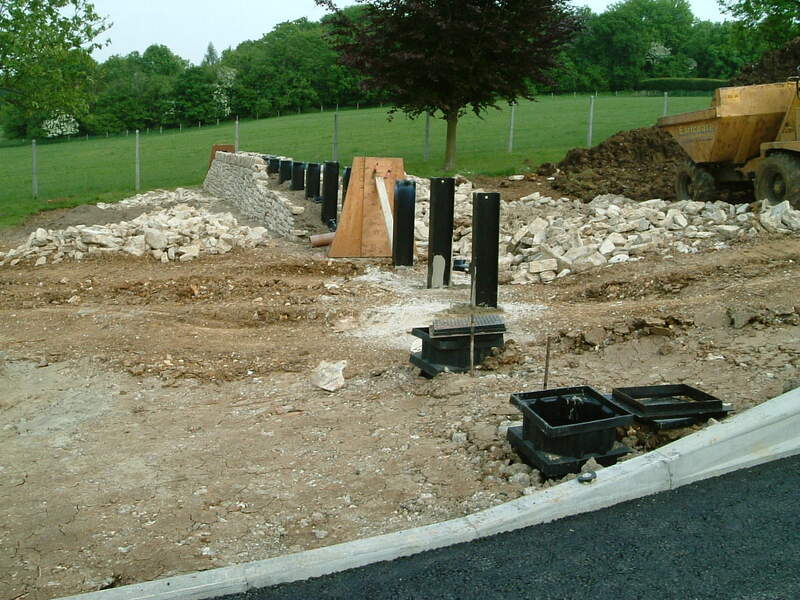 The new Anti-Terrorism Force Protection (AFTP) access for this important secure RAF base required the use of US standards for defence projects. From Bakery to Pharmacy, this building required major listed building renovations to open up its ground floor for better usability. 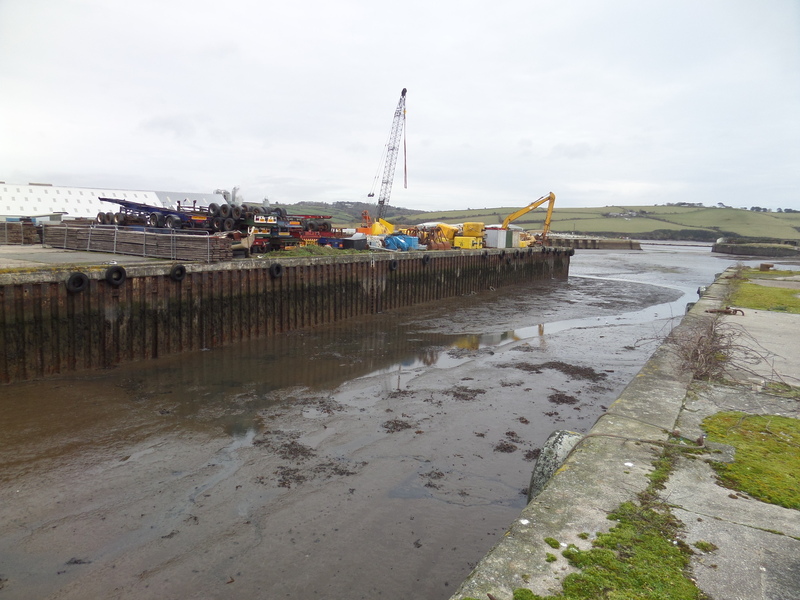 A structural inspection and report of approximately 200 metres of wharf walls at Par docks to assess their condition and fitness for use. 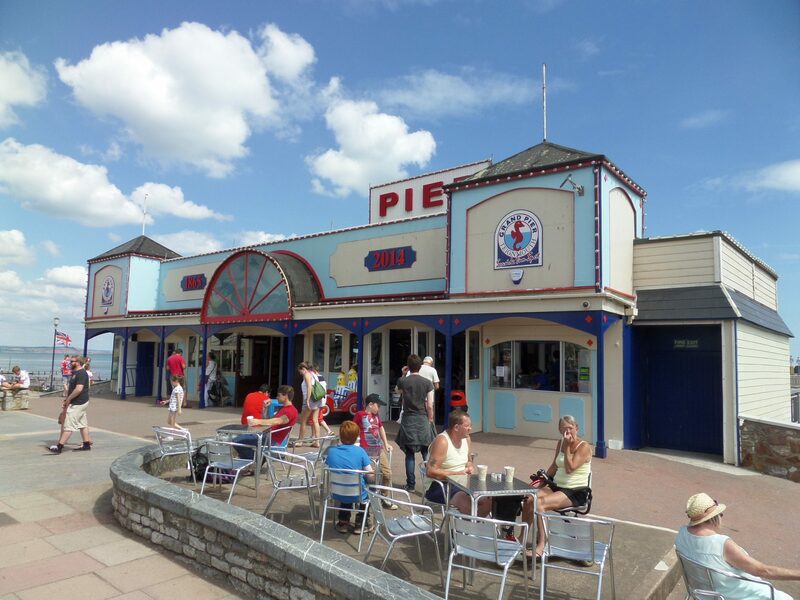 The historic Teignmouth pier suffered storm damage from waves coming up through the floor, smashing the timber structure and damaging the internal finishes. 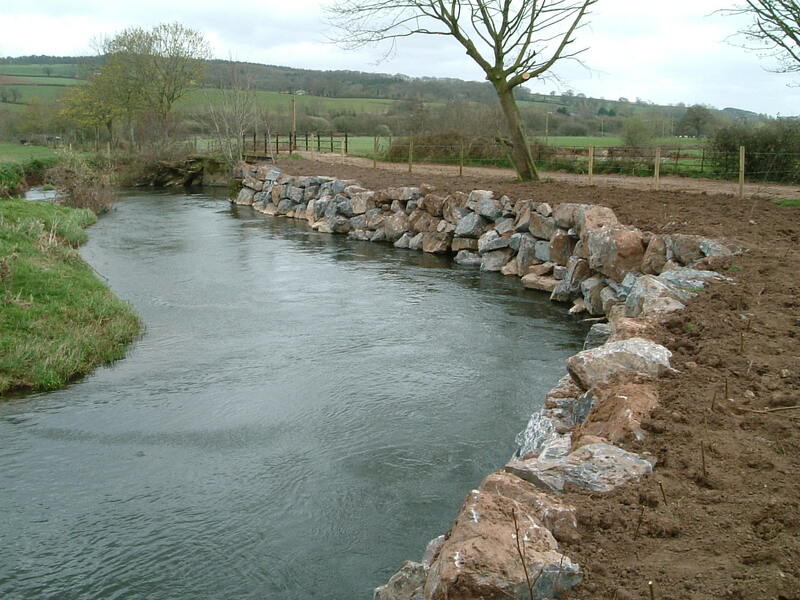 A flood protection scheme to protect access to arable land for the Duchy of Cornwall, developed in consultation with the Environment Agency. 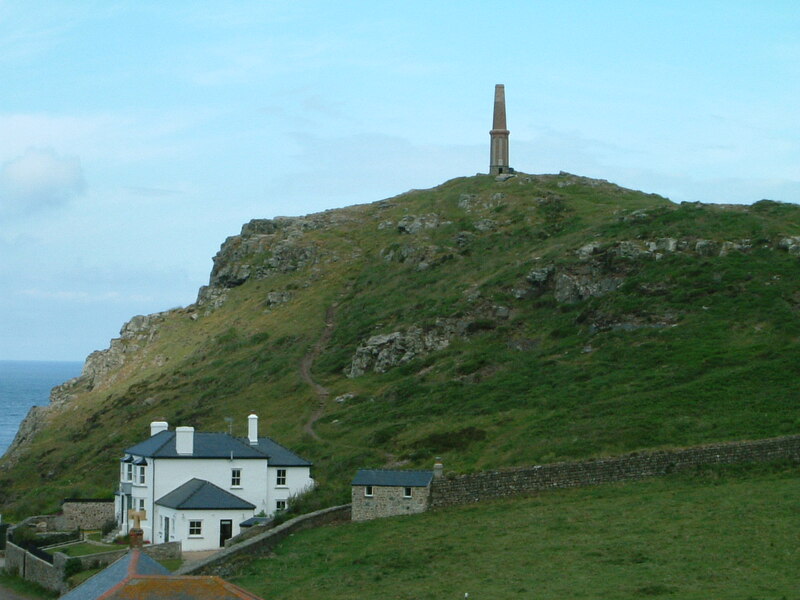 Listed chimney stack repairs were carried out following damage from a lightning strike - this site is in an exposed location with no vehicular access.